HANG A DOOR IN 10 MINUTES! 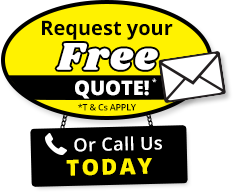 Our range of doors can be customised to your specific needs. 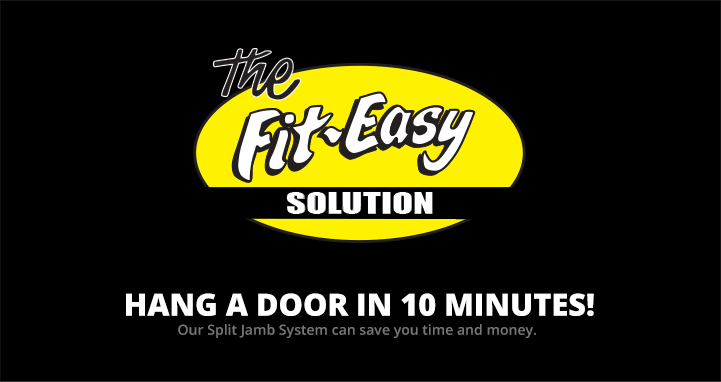 At Fit Easy Doors you are only limited by your imagination.